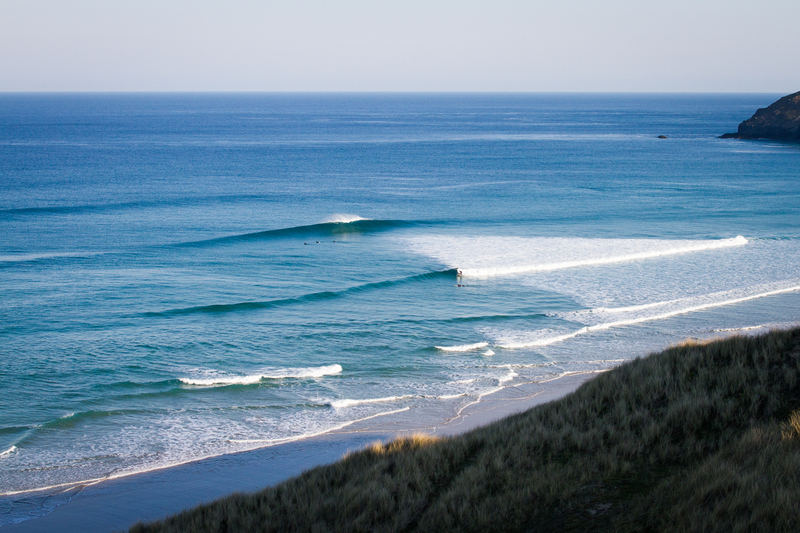 Home » Are Wave Pools About To Change Surfing In Britain Forever? 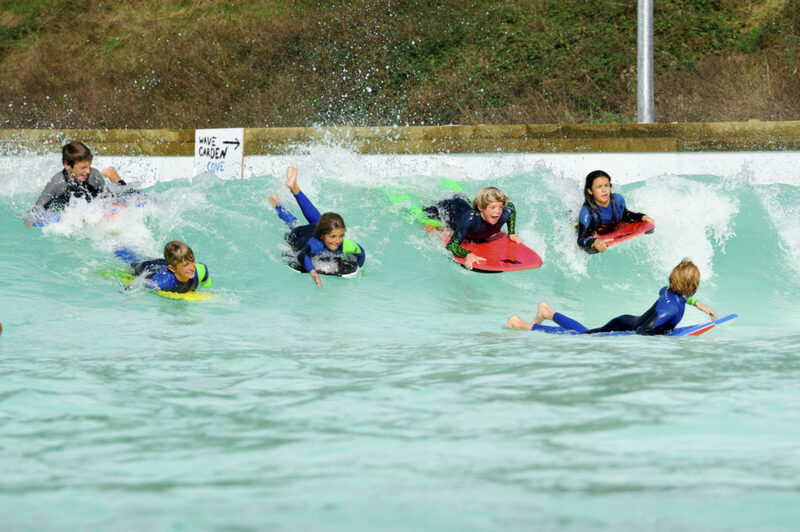 Are Wave Pools About To Change Surfing In Britain Forever? We envisage how British surf culture would change if all the planned wave pools come to fruition. Yesterday Scotland joined the long list of nations with a wave pool in its sights, after their application for an artificial wave in Edinburgh received massive public backing. There are also plans, in various stages of the development process, for wave pools in London, Bristol and Newquay. If all these projects manage to get off the ground, there’s no doubt the amount of surfers in Britain would rise exponentially, as the sport suddenly became accessible and attractive to more and more people. City dwellers whose week long holiday didn’t offer them the opportunity to make it past the frustrating, knee deep in the white water stage, to the green wave, pure joy stage, would suddenly have the means to do so. We can assume that a vast number of these people would fall in love with pool based version of the sport, and in turn, hunger for the authenticity and increased enjoyment that comes with surfing in the sea, sending them scurrying for the coast in their droves. Whilst this sounds nightmarish to the average coastal dwelling surfer, this breed of new land locked wave lovers would inevitably seek out all the things that go with a passion for surfing, buying the gear and becoming insatiable consumers of surf media. This vast influx of people with their hands in their pockets would drive investment back into the British surf industry, which has been fairly starved of cash since surfing’s late nineties to mid-noughties boom. So what?! You cry. Well, more money for sponsorship, coaching and development could see Britain become a place where being a pro surfer was a realistic dream for a kid once again and open up opportunities for all manner of other forms of surf related employment, increasing the possibility for people to make living out of doing the thing they love. Because more consumers means more shapers, more surf shop and cafe owners, photographers, videographers, writers, coaches, sport physios… the list goes on and on. For the average surfer who’s perfectly happy with the gig they’ve got now, more money sloshing around basically means more fun, surf related events to attend; properly funded competitions, festivals, film screenings. I’m talking all kinds post surf fun (probably with free beer). For fans of competitive surfing, an influx in interest and investment would see us inching closer to producing someone with a little GBR next to their name for you to yell at on the WSL webcasts. Surfing’s move towards mainstream-ification in the sports world (as is already happening with its inclusion in the Olympics) would also inevitably spawn new counter-cultural movements, as it has in places like Aus, diversifying the sport further, and allowing all of its sub-cultural pockets to flourish. You may feel pessimistic about the impending ubiquity of the wave pool in Blighty, like your sport is being bastardised by fat cats with pound-signs for eyes and your local line up will soon be flooded with city types, incapable of duck-diving, with no knowledge of or regard for ocean etiquette. Or perhaps you’ve found yourself nodding along to this article and the potential positive ramifications it outlines. Either way, the wave pools are coming, and we figure you’re better off looking on the bright side than moaning into your beer.